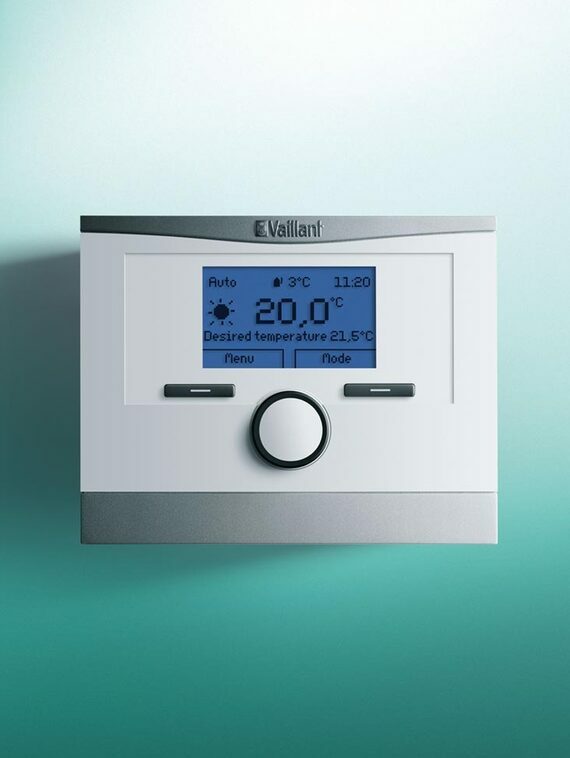 Our intelligent room compensating controls allow you to fine tune your heating system, giving you even more control. 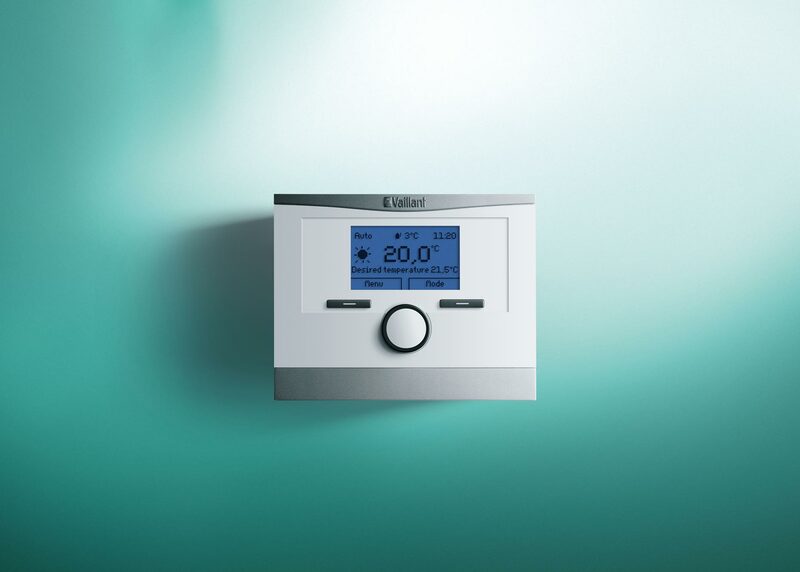 This control allowes you to turn your system on or off at different times of the day, and continually monitors and adapts to give you the desired room temperature. The blue backlit screen and plain text display make the VRT 350 and 350f easy and clear to understand. Only two push buttons and one rotary knob are needed to select and change data. Delivering first class performance and reliability, innovative features and only the finest components, make the ecoTEC range of domestic boilers one of the best in it's class. Out of guarantee boiler repair line 03301003150. Any questions, comments or just simply need some advice let us know.